Caleb Acorn wants his peers to talk about issues they may not discuss on a daily basis. That's why he decided to put on a boys retreat after receiving a grant from TakingITGlobal, a group that helps youth address issues that matter to them in their communities. The retreat will feature speakers talking about a range of topics including consent and safety. Caleb said the response from the boys he knows has been positive. "I have ... most of my friends coming up to the retreat," he said. "All very excited." The teenagers will also learn about peer relationships, bullying and juvenile justice. Caleb said these are topics not often talked about in school. He is one of two teens from Cornwall who received the grant. Fourteen-year-old Destiny Francis also applied. Caleb's project received $1,500 and Destiny's got $750. 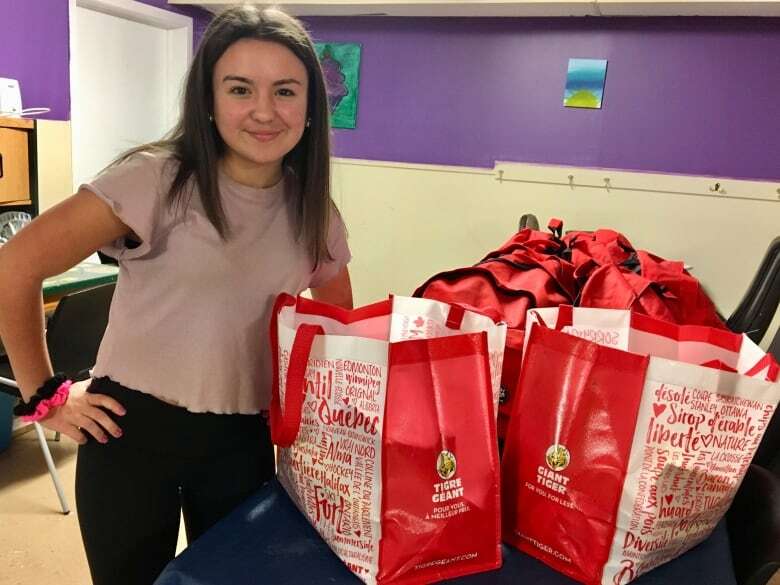 Destiny decided to purchase bags and fill them with toiletries, snacks and grooming products to deliver to those in need. "I don't think it's fair that some people are in bad situations and other people are more fortunate," she said. 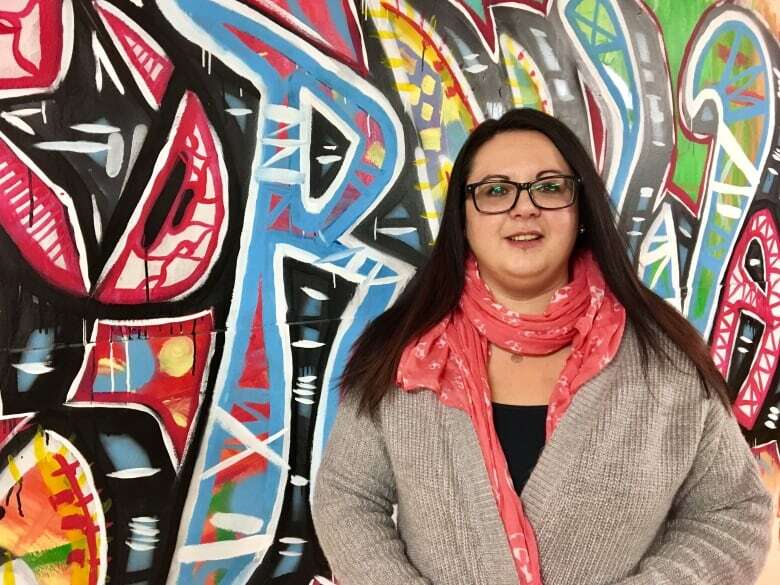 'I believe in good karma, so if I help out with other people, and there’s a day where I’m in need, other people will help me,' says Destiny Francis. Destiny said it was important for her to pay it forward. "I believe in good karma so, if I help out with other people, and there's a day where I'm in need, other people will help me." 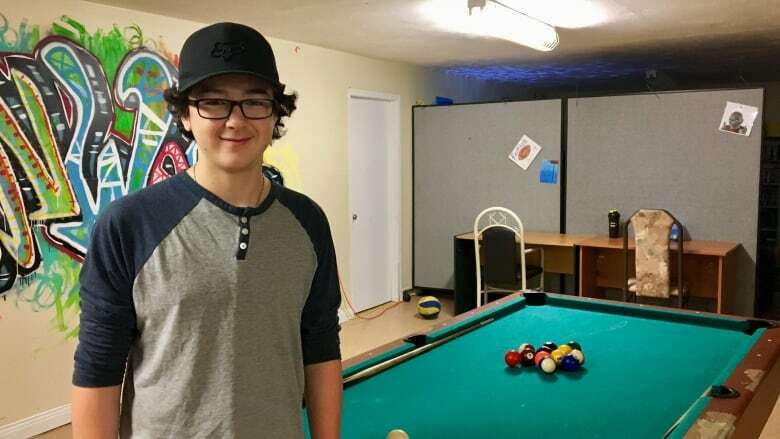 Both Caleb and Destiny were encouraged to apply for these grants by Cara Acorn, Caleb's mom and a youth worker at the Cornwall Youth Centre where they spend time after-school. Kara helps run the non-profit and said she's proud of what they have accomplished. "It's really hard to find youth that will step up like they did," she said. "Just give them a shot, and they can do a lot of stuff that you don't expect that they think they can do." The boys retreat will be this Saturday at the Cornwall Youth Centre. First 2 cases of lab-confirmed influenza reported on P.E.I.